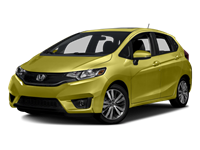 Purchase a new 2018 Honda Fit and gain access to this premium new subcompact vehicle. 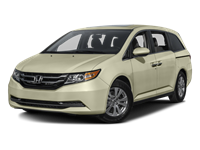 This is the vehicle you want when you're planning a getaway with your loved ones. 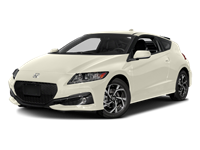 Our massive Honda inventory is offering you a new Honda vehicle with the sporty styling you need. This balanced vehicle is exactly the vehicle you've been looking for. 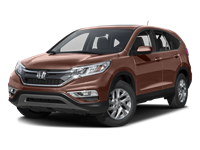 Schedule a test drive in Pooler, GA to see what we mean. 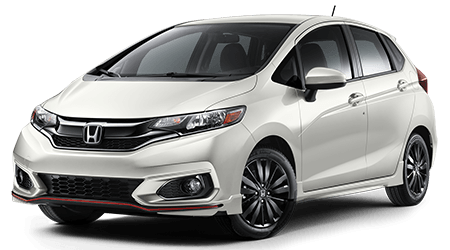 The innovative new Honda Fit offers contour lines throughout its chiseled body. 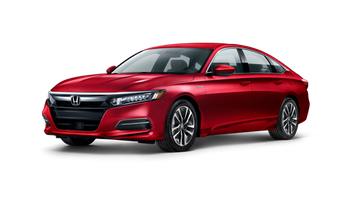 Take this new vehicle for a spin, and you'll see just how efficient it is with its new headlight housing design, LED taillights, and fog lights. 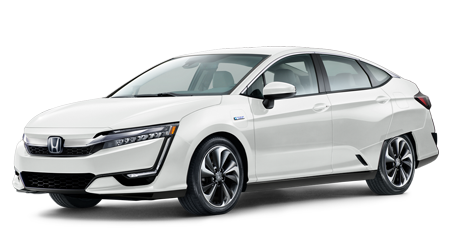 This is a fun vehicle that's amped up for the future. Are you ready to ride? With this new vehicle, you can enjoy added room – up to 52-cubic-ft of room, to be exact. 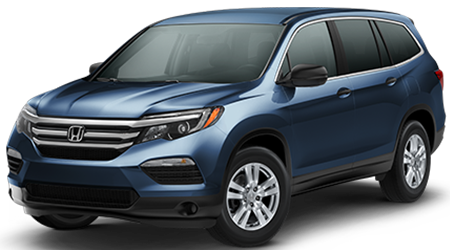 You can enjoy the freedom you have to say yes to more adventures with a sporty new vehicle that offers speed and comfort where it matters. 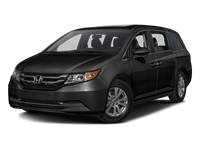 Configure your cabin to fit your preferences and take off into the night with your updated Fit leading the way! One step inside the all-new Fit and you'll be hooked. This new vehicle is brimming with brilliant design cues. Starting with the six-speed manual transmission that gives you the handling you need when you're taking on life's curvy roads. This cabin also features with steering wheel-mounted controls and a six-speed manual transmission. 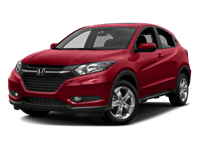 You deserve the very best, and the all-new Fit gives it to you! 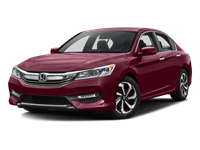 Schedule a test drive in Savannah, GA today. 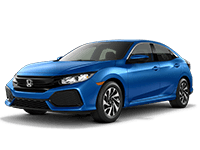 You can immerse yourself in innovative Honda technology and enjoy the thrill of riding in a sporty new subcompact vehicle. 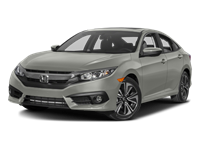 Visit our team and upgrade your ride now!